If your like me and process your own herbs you know that sometimes it can be a very tedious chore. Although I do love harvesting and processing my own herbs I am always looking for tools or techniques which make the job easier. 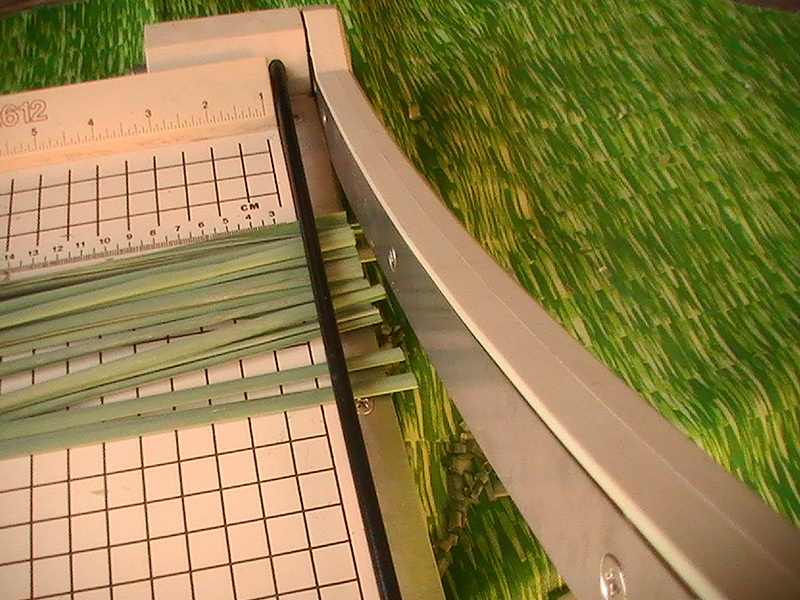 When I harvest and process Lemongrass I have always cut the herb up to dry using a pair of kitchen shears. However, the job was very time consuming and usually resulted in me ending up with a blister on the knuckle of my thumb. So here is what I came up with which has made the job much easier…. 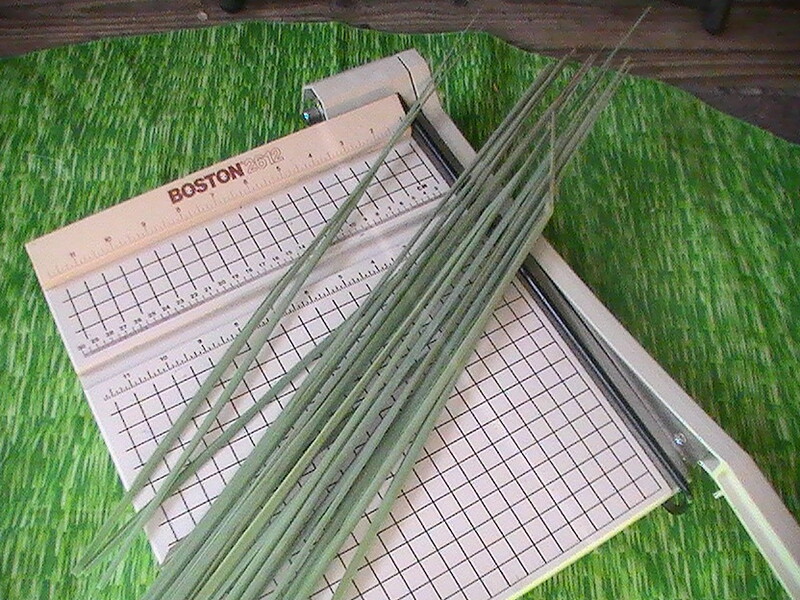 What weve have here is merely a paper cutter. 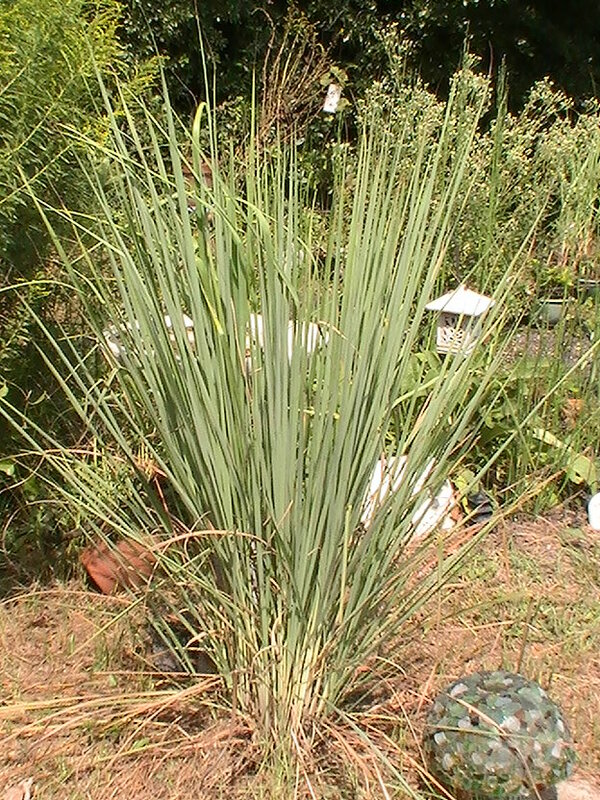 Once I snip off any wilted or brown areas I place the stalks (leaves) of the lemongrass underneath the blade guard. Sometimes you have to make 1-3 short chops or just one swift chop sometimes works. Although this process still takes some time it is the easiest way I found to make the job a little less tedious.